I apologize for going MIA on you all. These past weeks have been the most draining as I’m dealing with finals but it’s all coming to an end soon (i mean this coming week!). Its December already can y’all believe? This year really went by a little too fast but I’m kind of happy it’s coming to an end seeing this year was just upandan (up & down) for me. If you follow me on INSTAGRAM you should have seen this already! 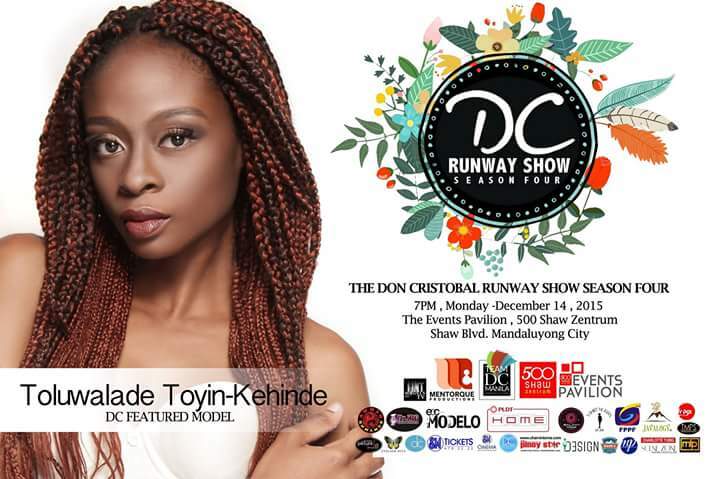 I’ll be walking the DON CRISTOBAL RUNWAY SHOW Season 4 this coming Monday the 14th and I’m too excited!! 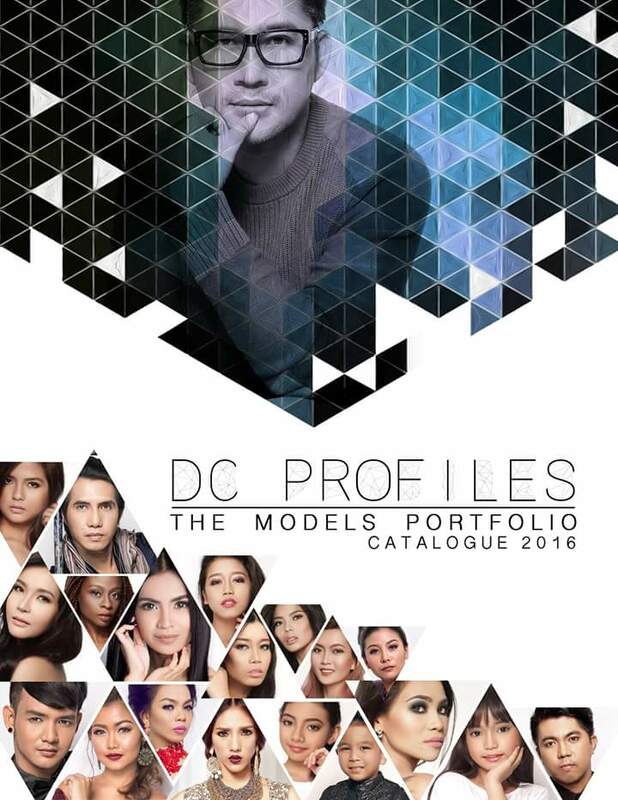 Its a fashion show created by international designer Don Cristobal which will be showcasing his much awaited 2016 creations to be worn by 100 aspiring models, professional models, beauty title holders and guest artists. If by chance you are in Manila and want to show up? Tickets are still available but limited so let be know soon!! I’ll be sure to get some BTS pictures as well as pictures from the show itself!! But before then, wish me luck.